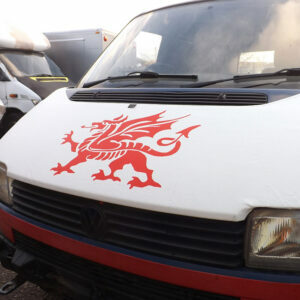 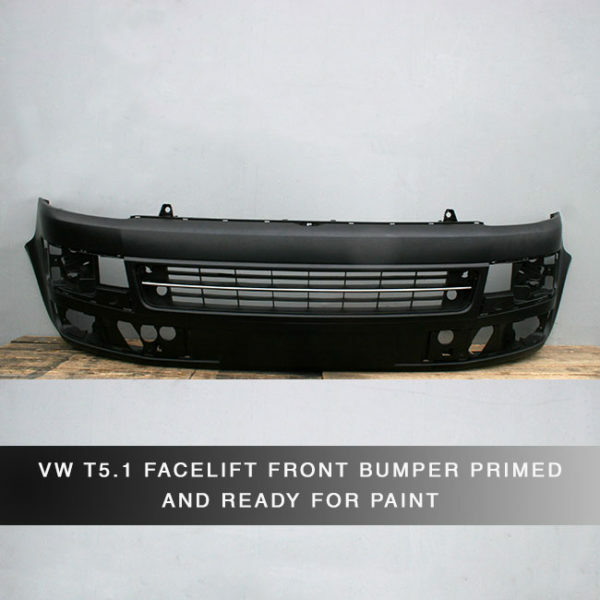 You are purchasing a BRAND NEW OEM spec VW T5.1 (Facelift) Transporter Front Bumper. 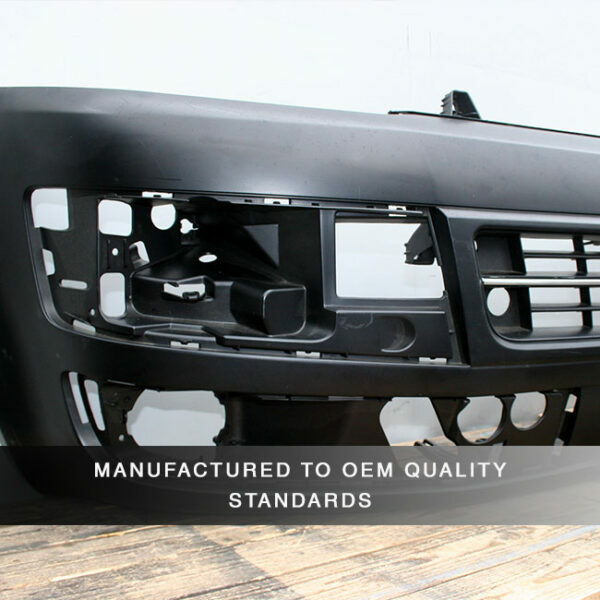 All of these front bumpers are manufactured using genuine specifications so they are a direct replacement front bumper. 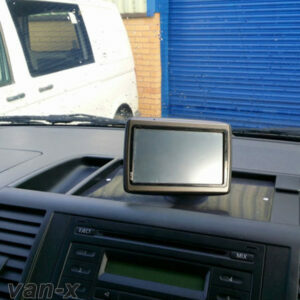 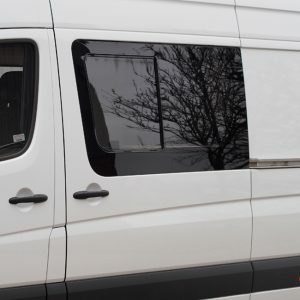 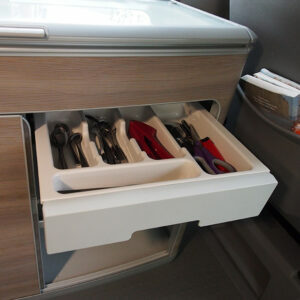 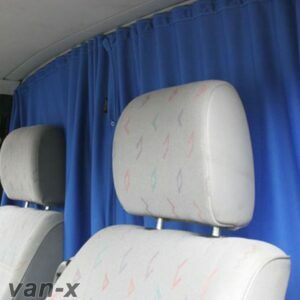 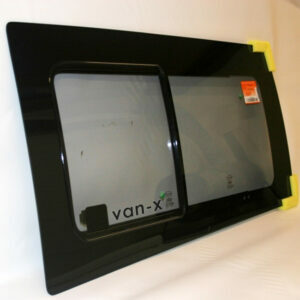 Perfect for those who want to upgrade / convert the front end of the T5 Transporter van to T5.1 facelift version. 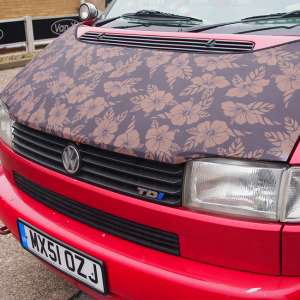 If you would like to collect this product from our store, please select ‘COLLECT FROM STORE’ at the checkout page and pay no postage price. 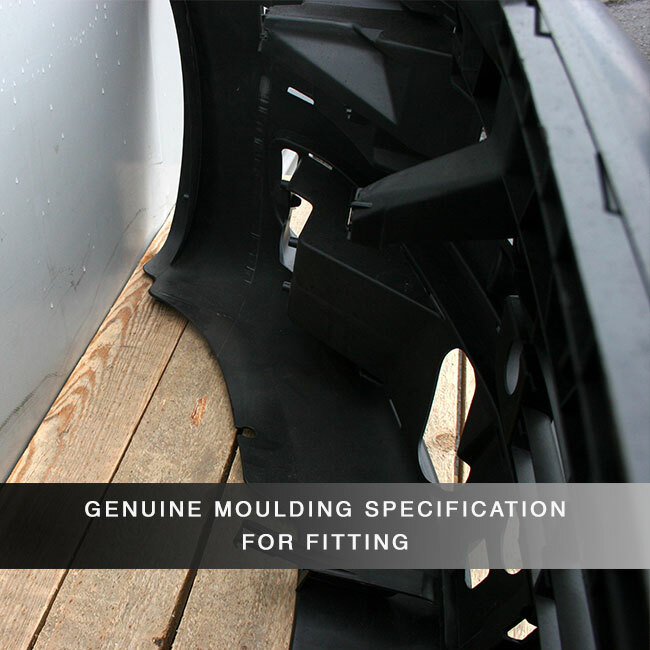 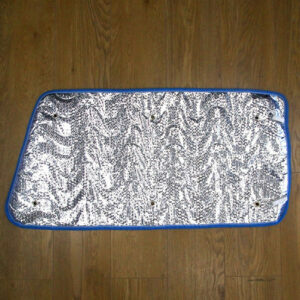 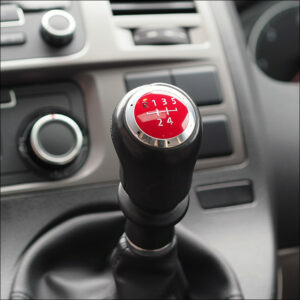 Made from OEM quality moulds and manufacturing processes. 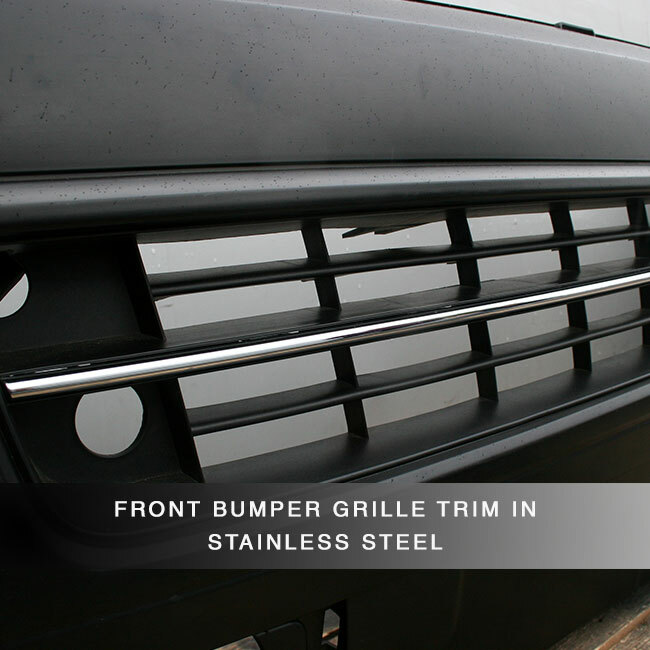 Stainless Steel Lower Front Bumper Grille Trime FItted in the middle. Ready for aftermarket Fog Lights and DRL Panels / Kits to be fitted. Direct replacement for the Transporter T5.1 model front bumper. OEM Standard product, and will not deform in any condition. 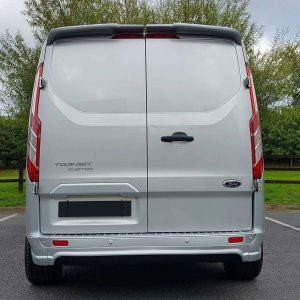 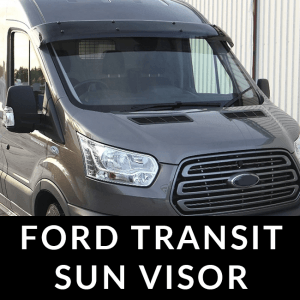 Great replacement or upgrade part for T5 day / commercial Vans. You will our receive T5.1 Transporter Front Bumper through the post. Genuine fitting specification front bumper. 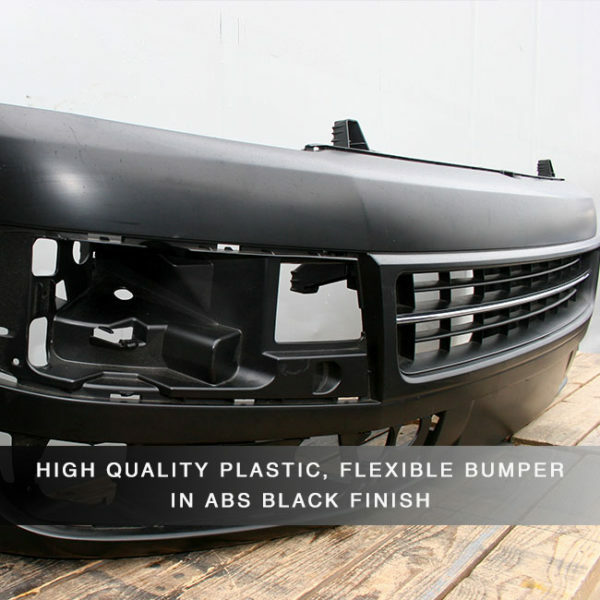 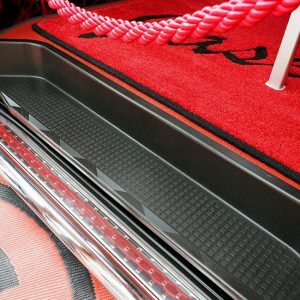 We recommend an automotive specialist to fit these bumpers. 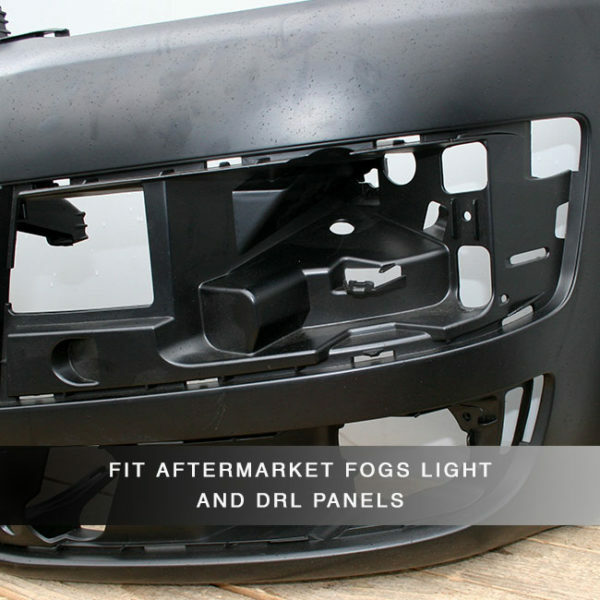 Numerous parts will need to be removed in order to fit correctly.